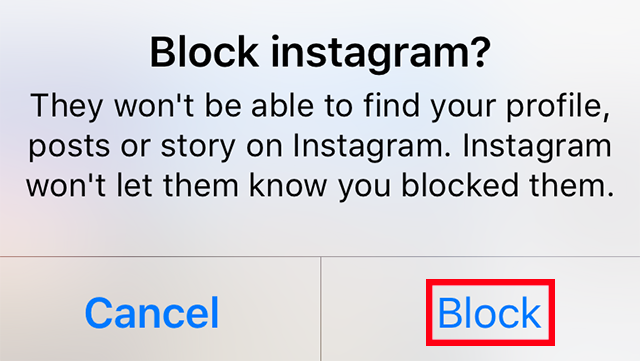 If you’ve ever come across a bothersome Instagram user, did you know you can block them to stop them from bothering you? Our guide will show you how. Note: These screenshots were captured in the Instagram application on iOS. Step 1: Go to the profile of the person you’d like to block. You can get there by either searching for the user in the app’s search menu, or by tapping their username next to a picture or comment they’ve posted. Step 2: Tap the three horizontal dots in the top-right corner of the screen. 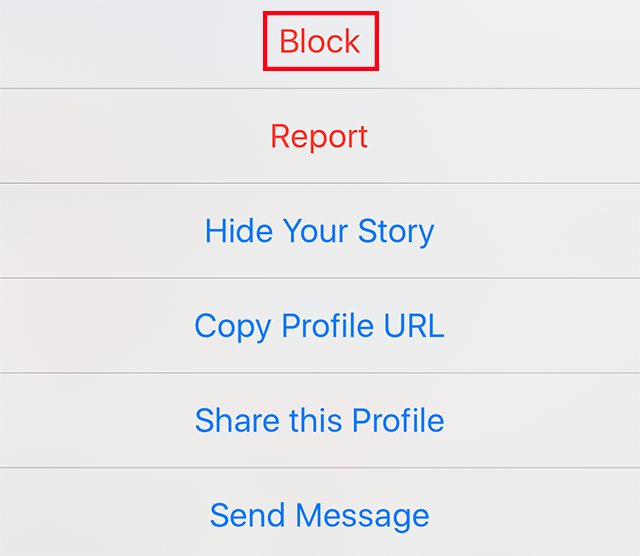 Step 4: Tap “Block” on the confirmation window that appears. 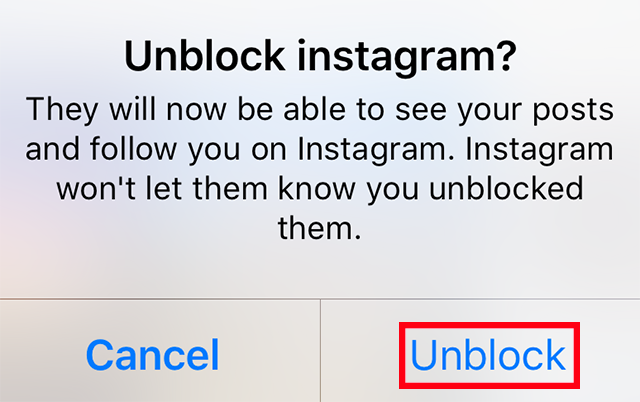 To unblock a user, go to their profile, tap the three horizontal dots in the top-right corner of the screen and tap “Unblock.” Tap “Unblock” on the confirmation window that appears. 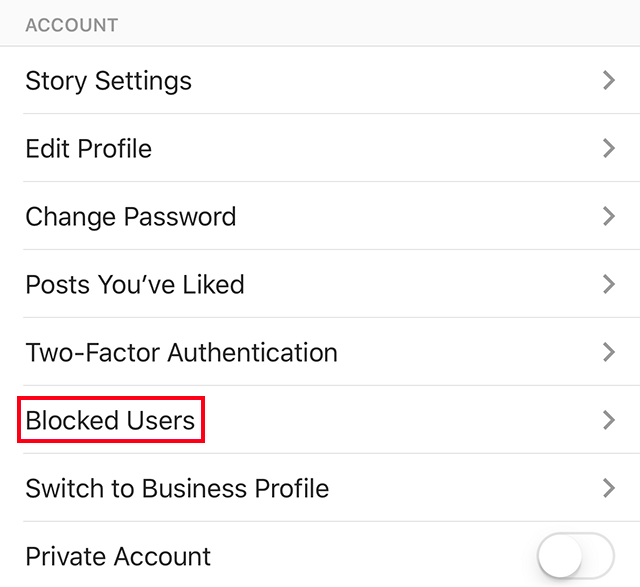 Finally, here’s how to see the users you currently have blocked. 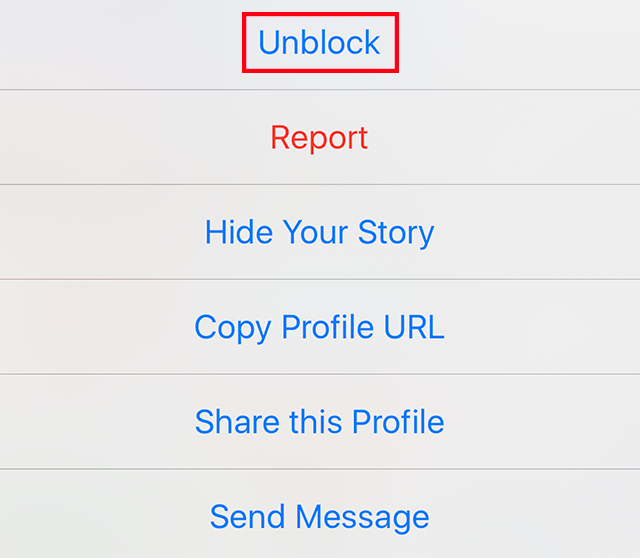 If you want to unblock a user on this list, tap their username to go to their profile, and complete the steps outlined above.